Netflix has confirmed that it is bringing Marvel's The Punisher back on TV, this time in his own series. 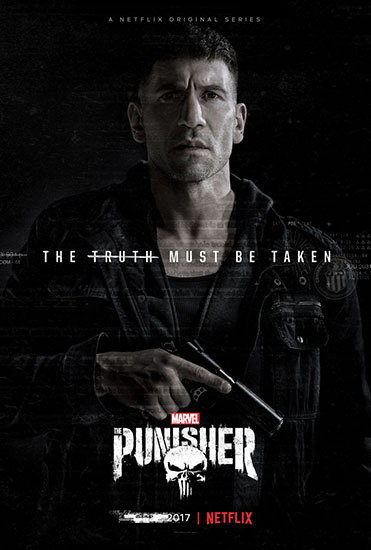 Jon Bernthal returns as Frank Castle, with Steve Lightfoot doing showrunner duties. No premiere date for this show has been announced yet. 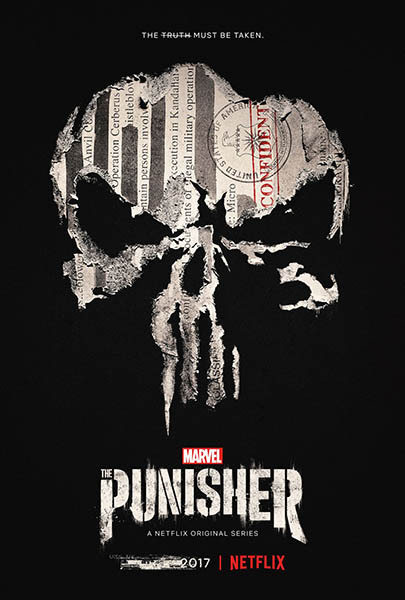 Marvel’s The Punisher has added Ben Barnes (Westworld, The Chronicles of Narnia: Prince Caspian) as a series regular. It is yet unclear who Barnes will be playing. Lupit! Shane of the walking deads ang bida! ^correct. Hindi din basta basta mga nagiging roles niya. Laki talaga ng advantage ng mga sumisikat sa TV series. 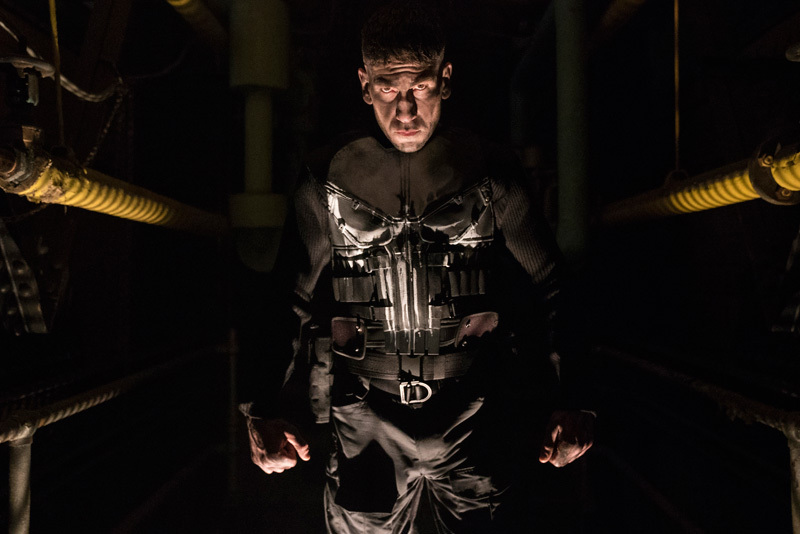 Netflix and Marvel have decided to pull Marvel’s The Punisher from the New York Comic Con following the Las Vegas shooting on Sunday. The upcoming series was going to have a panel at the New York Comic Con on Saturday, October 7. A premiere date for the series has not been announced yet. 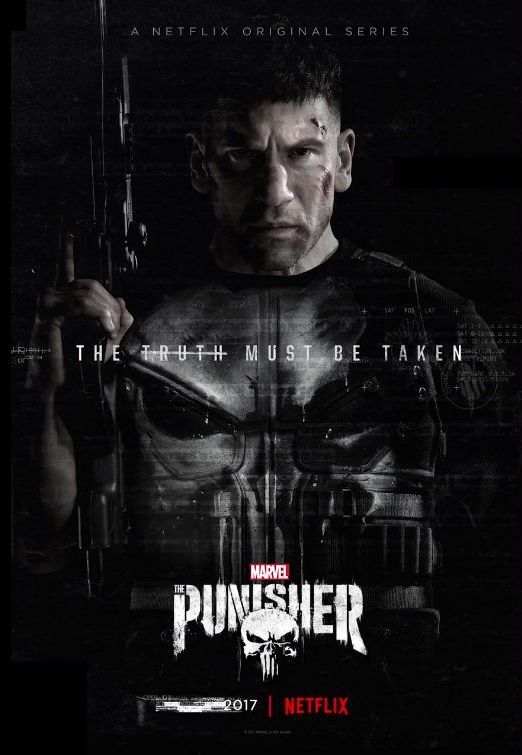 Marvel’s The Punisher premiere date has been set for November 17, 2017. Is the premiere Nov. 17 US time or Philippine Standard Time? Enjoyed the violence in the first two episodes! 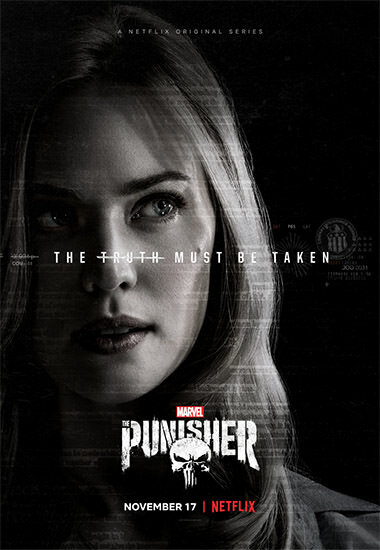 This seems to be going the way of Shooter instead of any Marvel series.